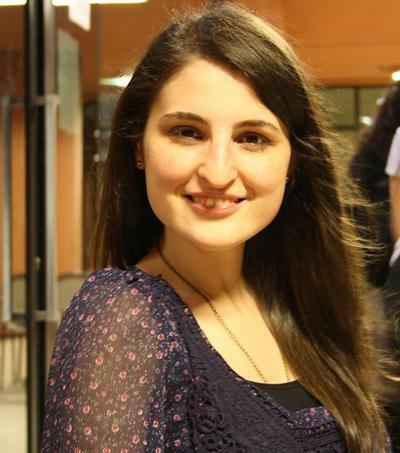 Ms Duygu Cihan is ESRC funded Postgraduate Student within Sociology, Social Policy & Criminology at the University of Southampton. I am an ESRC funded postgraduate research student within the Department of Sociology and Social Policy. Prior to joining the University of Southampton, I completed my undergraduate in Manufacturing Systems Engineering, Sabanci University – Turkey and MSc programme in Engineering Systems and Management, Masdar Institute – United Arab Emirates. I also take part as a PhD student at EPRSC funded Liveable Cities Project (http://liveablecities.org.uk/) under Energy research theme. Since I have a background in energy and sustainability as being a graduate from the research institute of Masdar City, I am engaged in energy and climate change subjects as well as my personal interest in human wellbeing in emerging economies. I am currently studying the dynamics between human wellbeing, economic growth and climate change in emerging economies for my PhD thesis.